Droom, an online automobile transactional marketplace, recently closed its Series E funding round raising $30 million, led by the Family office of Japanese based investor Joe Hirao, Founder ZIGExN. The online marketplace has raised $125 million in total funding including the current round of funding, which is the highest in the online automobile marketplace segment in the country. The current funding round highlights Droom’s growing appeal among global investors and validates its position as the undisputed leader in online automobile marketplace in India. 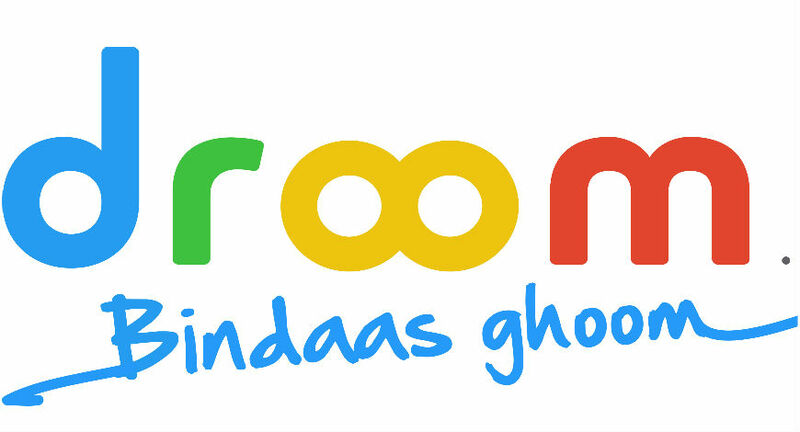 Droom aims to dedicate the funds raised towards Droom Credit, to bolster its doorstep pan India inspection services, Certification services such as OBV, History & ECO and C2C & C2B marketplaces. To further strengthen its dominance in the online automobile marketplace segment Droom will focus on scalability of its financial offerings, inspection, & marketplace formats beyond B2C. The tech-led platform will also invest heavily in further developing its Machine learning and AI capabilities for its vast portfolio of products. Besides this, Droom is also looking to invest in advanced, emerging technologies such as IoT for its ECO segment and Blockchain for its credit facilitation services. 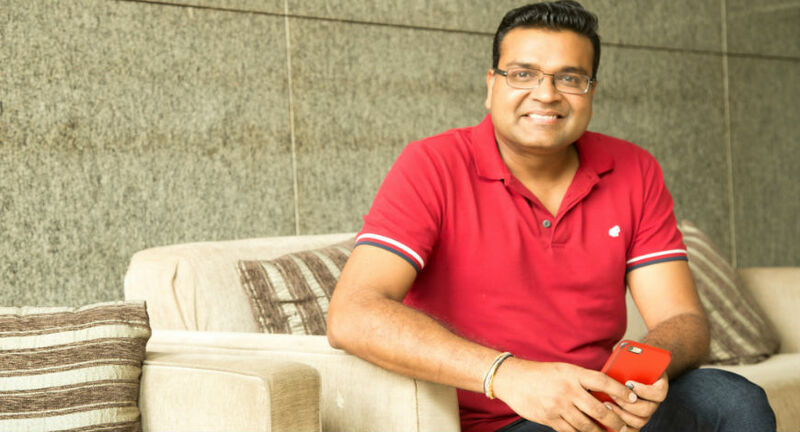 Commenting on the successful Series E funding round, Sandeep Aggarwal, Founder and CEO, Droom said, “Over the past 4 years, Droom has established itself as the unchallenged leader in the online automobile transactional platform and the continued faith of global investors underlines this success. The current series E funding gives an immense fillip to us as we aim to simultaneously strengthen and diversify our services such as inspection, Droom Credit, C2C and C2B marketplace formats, enable a smooth online transaction and provide more competitive terms and interest rates to customers through Droom Credit. Droom is currently on a rapid expansion drive, aiming to expand its operations in 100 more cities across the country while also eyeing international penetration. In the past three years, it has acquired over 75% of the online automobile market share in India, generating close to $750 million in gross revenue and $20 million in net revenue with the listed GMV of $6 bn. The company aims to double its gross merchandise value to $1.4 bn by end of 2018 and $3.5 bn by 2019. The company plans to go for an IPO by 2020.